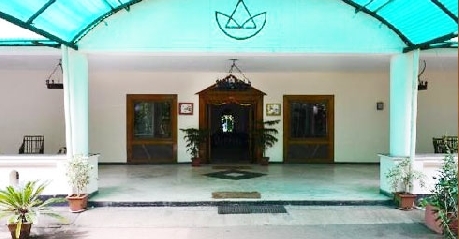 Velan Hotel Ritz is a 3-star property that is conveniently located being only a kilometer away from Coonoor, 19 Kilometers from Ooty and 70 kilometers from Coimbatore airport. Major tourist destinations like botanical gardens, tea estates, Dolphin’s Nose and orchards lie close to the hotel. 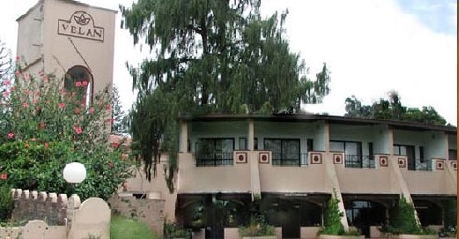 The hotel is surrounded by well-maintained gardens that make for a scenic view. 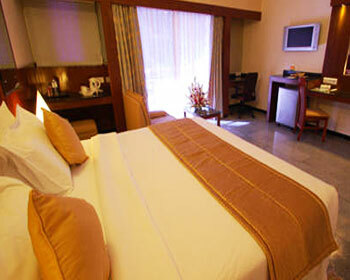 A host of facilities and services are offered to the guests to make any stay as comfortable and memorable as possible. The services include airport transfer (surcharge), car hire, travel desk, power back-up and doctor on call. To get some exercise done the hotel also has indoor and outdoor games halls like table tennis, shuttlecock, badminton, volley ball etc. There is also a separate area for children’s games. The hotel has a conference hall for your business activities as well that can accommodate a maximum of 200 persons easily. 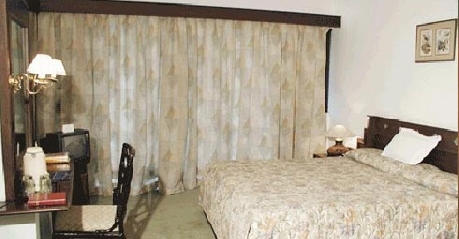 The hotel has 24 centrally heated room categorized into Suites, Deluxe Rooms and Superior rooms.The hotel has a multi-cuisine restaurant that serves refreshing food. Bar-be-que dining and a bar are also available. Suites are designed in a modern style keeping in mind the guests comfort. 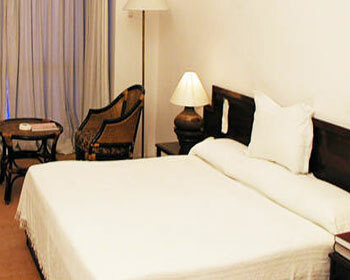 The double beds are large and the room comes well furnished with wardrobe, chairs, coffee table and writing desk. The services offered include Satellite T.V and direct dial telephone. 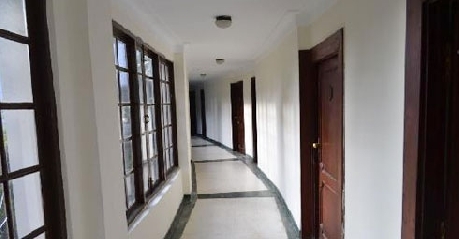 The attached bathroom is spacious and running hot/cold water is available round the clock. Deluxe Rooms are chic and stylish keeping a modern traveler in mind. The room comes furnished with a large double bed, wardrobe, chairs and coffee table. The room provides satellite T.V for entertainment and direct dial telephone too. The private bathroom comes with 24 hours running hot/cold water. 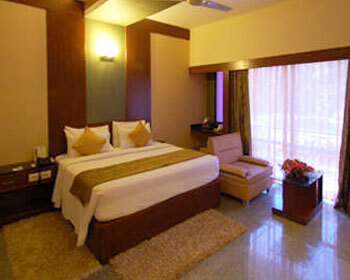 Superior rooms in the hotel are designed in a stylish and comfortable manner. The room has satellite T.V for entertainment and a direct dial telephone. The attached bathroom is quite spacious and comes with round-the-clock hot/cold water. The hotel has a multi-cuisine restaurant on site. The serving staff is courteous and quick with the food. Enjoy the delicious meal laid out by the talented chefs and let your senses reign. The hotel lawns serve as the venue for bar-be-que restaurant. Enjoy sizzling hot tikkas and other variety of dishes in the calm and serene surroundings. The hotel has an in-house bar on premises. The bar comes well-stocked with the choicest of liquor available. Unwind here with a group of clients or just chat the evening away with a couple of friends.